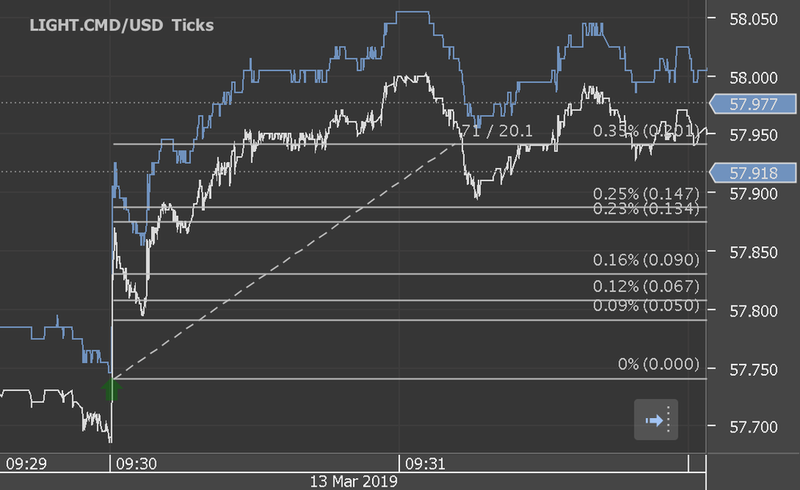 According to our analysis EURUSD and USDJPY moved 8 pips on University Michigan Consumer Sentiment Index data on 12 April 2019. Start forex fx news trading with Haawks G4A low latency machine-readable data today, the fastest data feed for University Michigan Consumer Sentiment Index data. 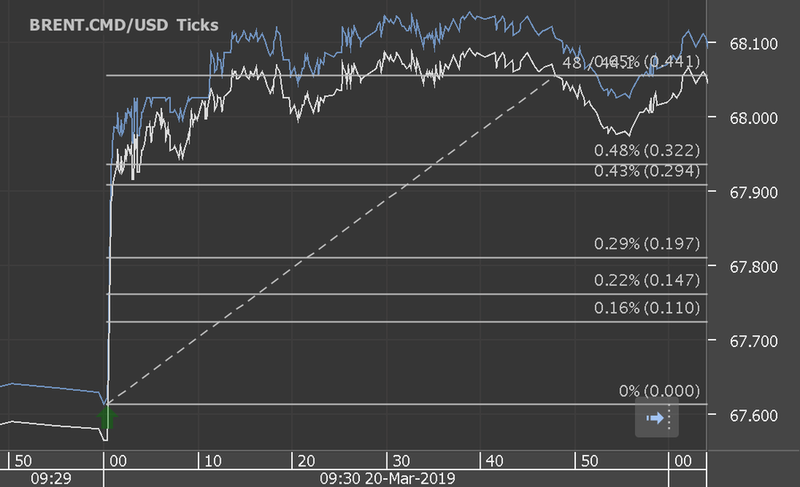 According to our analysis EURUSD and USDJPY moved 12 pips on University Michigan Consumer Sentiment Index data on 29 March 2019. 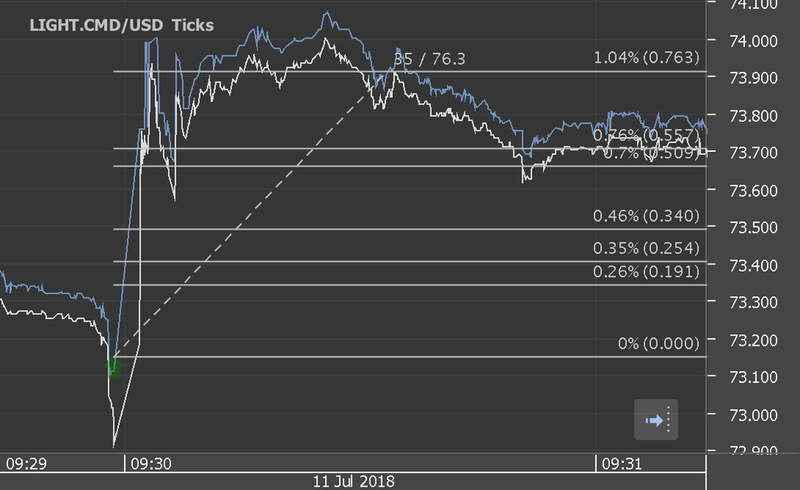 Start forex fx news trading with Haawks G4A low latency data today, the fastest data feed for University Michigan Consumer Sentiment Index data. 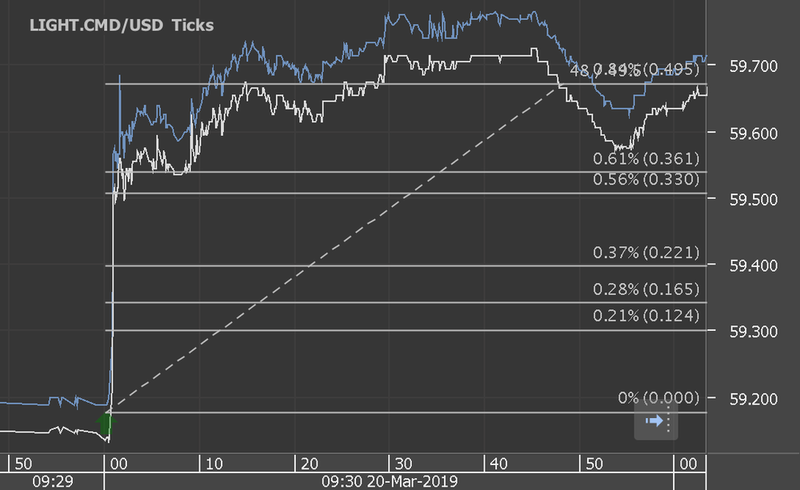 According to our analysis EURUSD and USDJPY moved 9 pips on University Michigan Sentiment Index data and Job Openings and Labor Turnover Survey (JOLT) data on 15 March 2019.